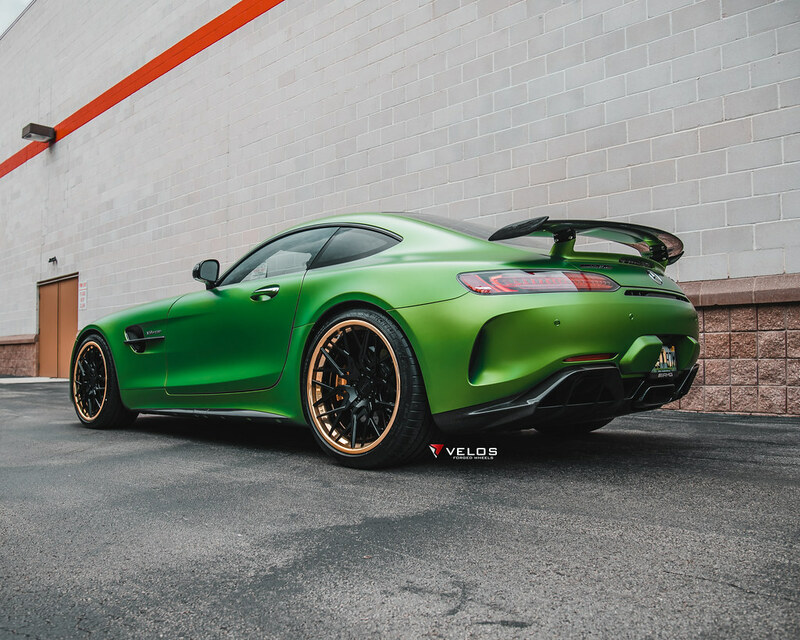 Hope you all have been able to enjoy your beautiful cars over this summer. 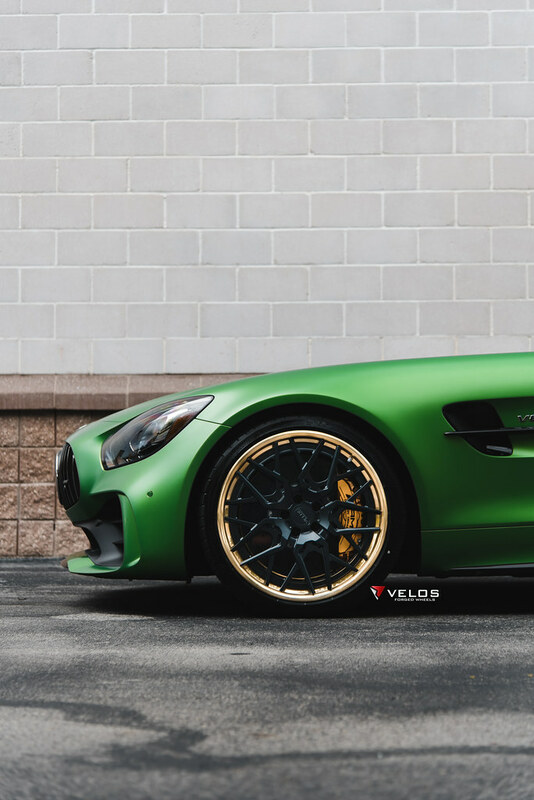 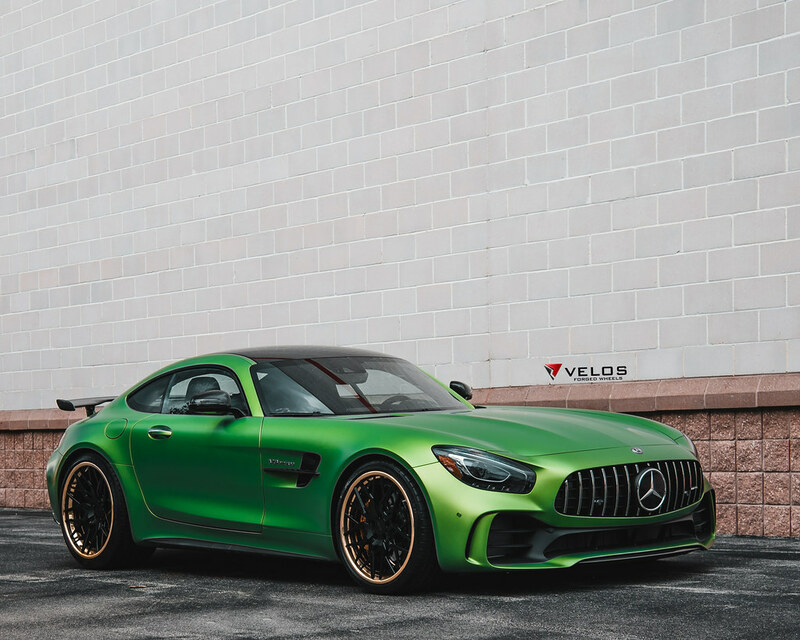 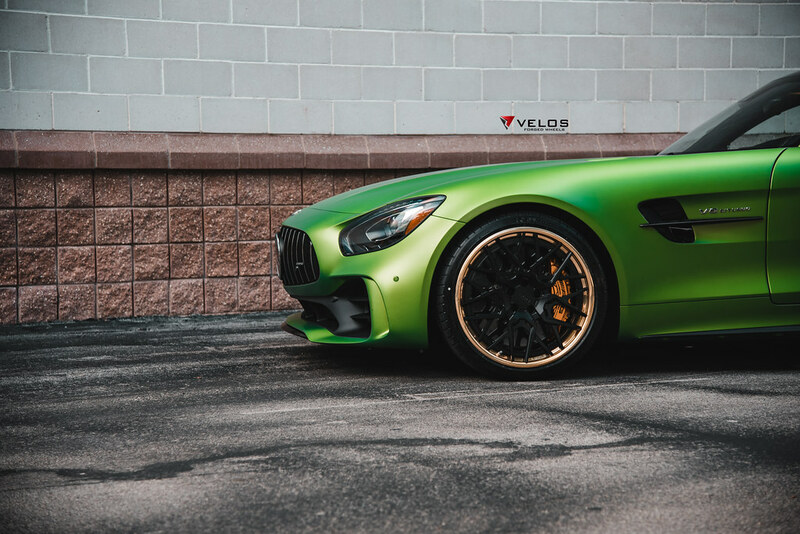 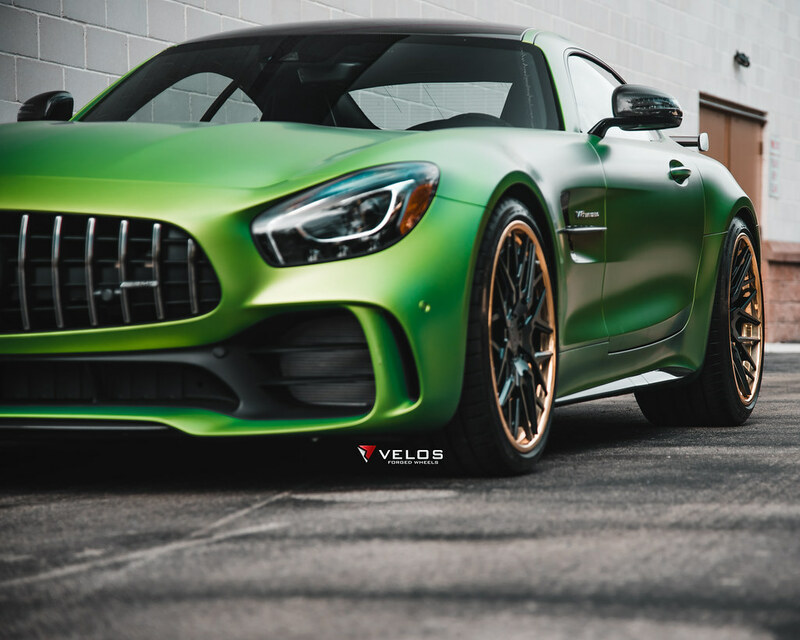 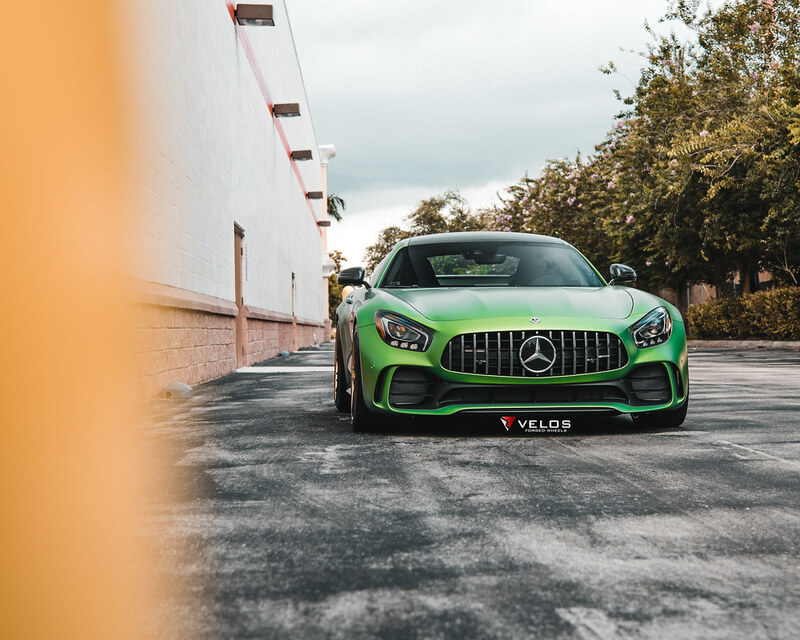 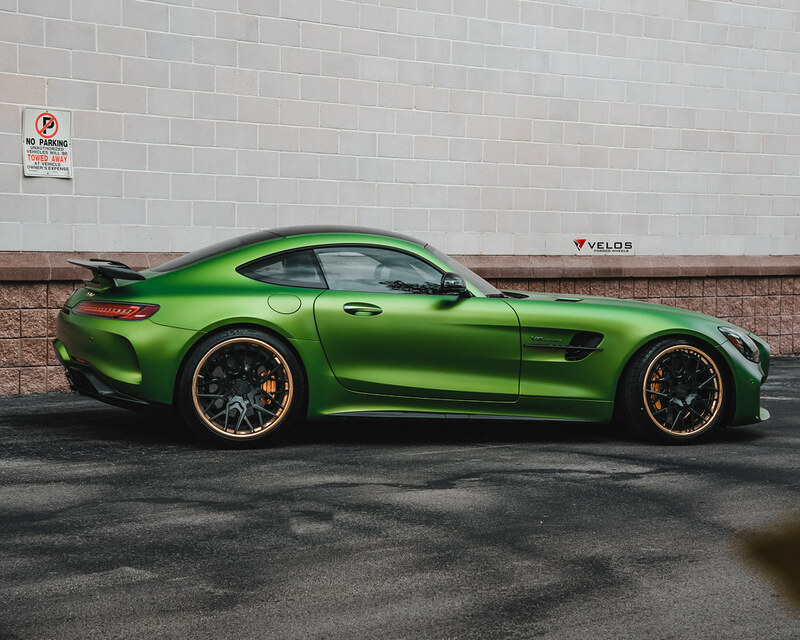 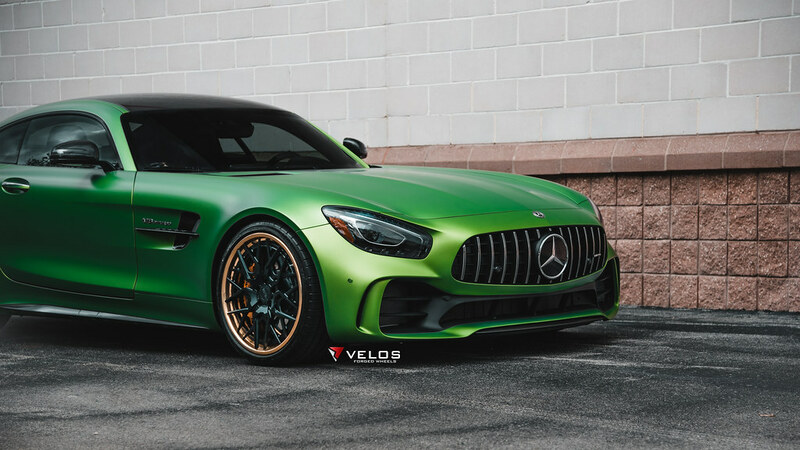 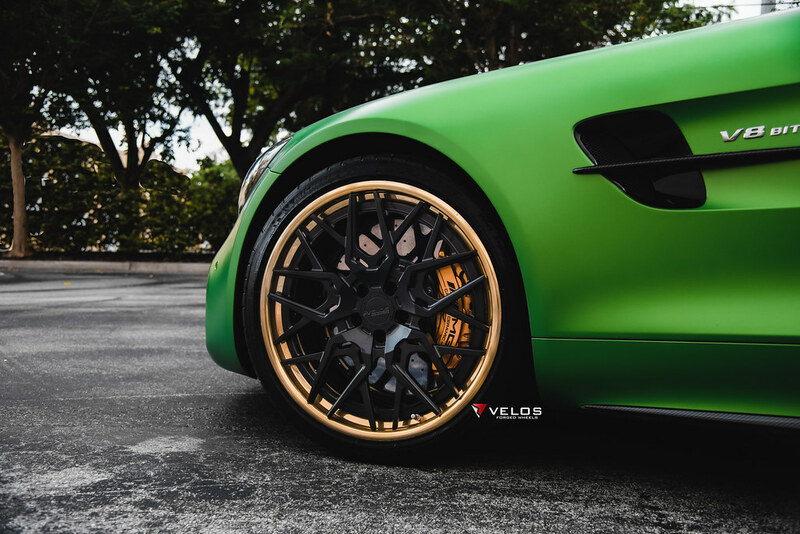 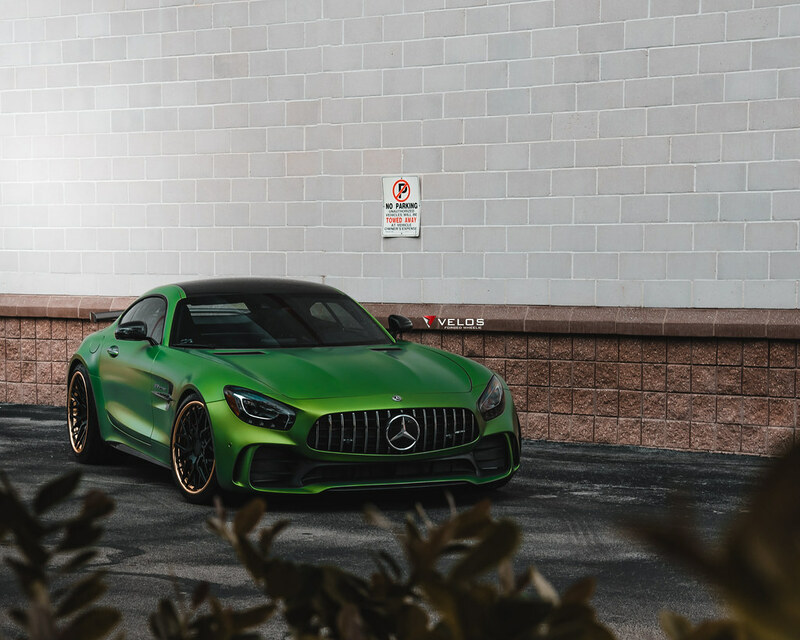 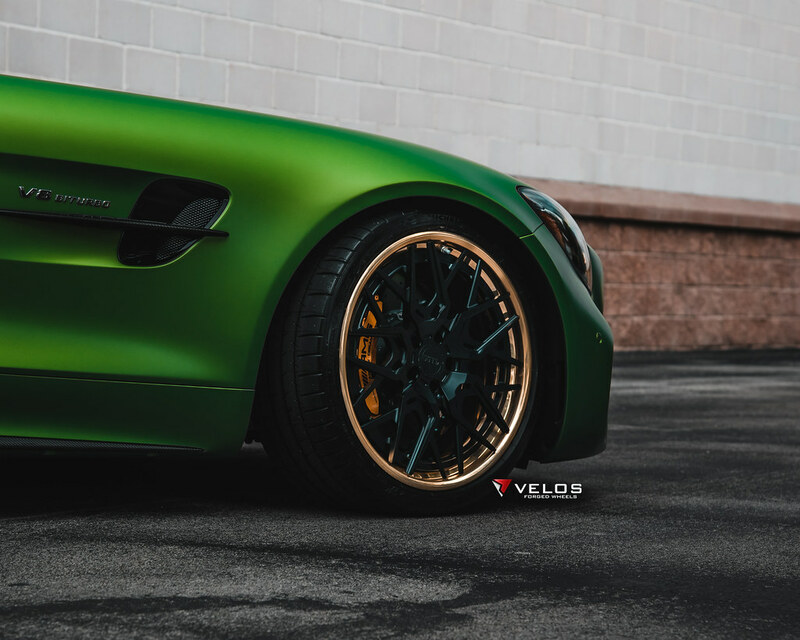 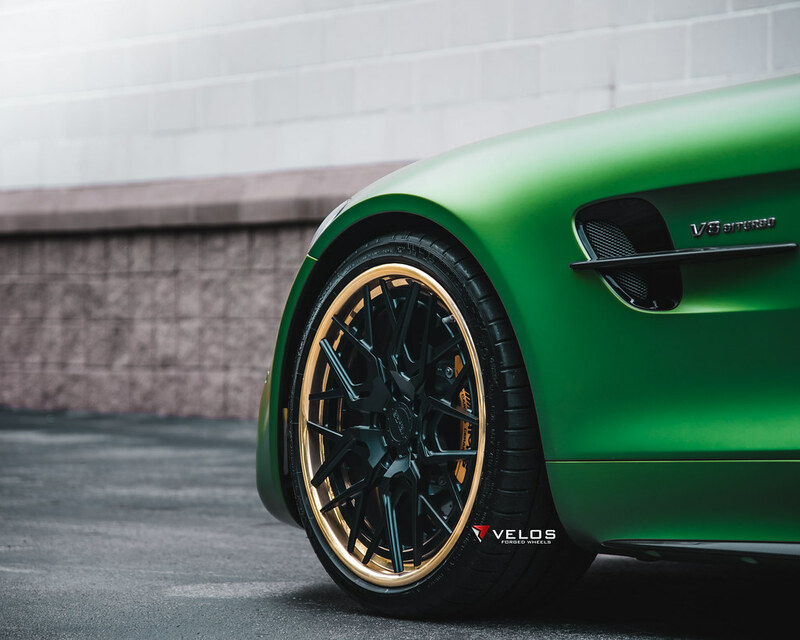 Last week we were able to complete a photoshoot of a clients AMG GTR on our new Velos VLS07 forged wheels and it came out amazing in my personal opinion. 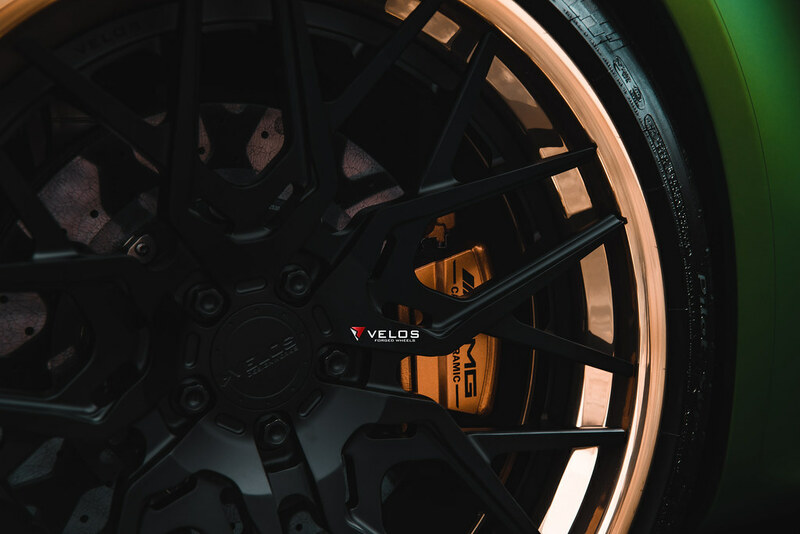 Hope you enjoy the pictures and let us know your thoughts!